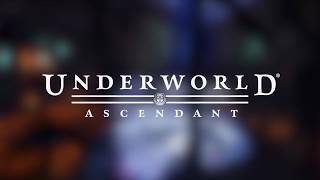 505 Games has announced that Underworld Ascendant, the fan-funded action RPG from independent game studio OtherSide Entertainment, co-founded by Paul Neurath (Ultima Underworld, Thief) and Warren Spector (Deus Ex, Epic Mickey), will launch on Steam for PC Thursday, November 15, 2018 for $29.99 USD. 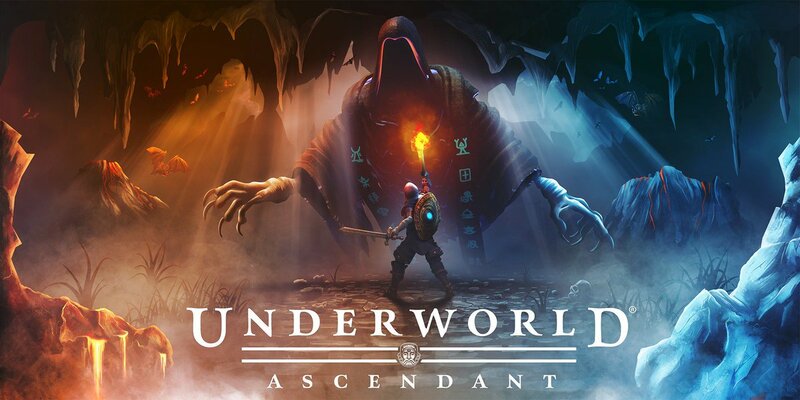 Underworld Ascendant promises a gameplay experience that encourages different playstyles and rewards experimentation in a dungeon environment that reacts dynamically to player choices. Players can choose from a variety of items, skills and abilities that allow them to experience the game in many different ways. The game will also arrive on Xbox One, PS4, and Switch in 2019. There are currently 0 members and 69 guests on the website right now.